Transport or temporarily store temperature-sensitive lab samples that need to be kept on ice in these containers. 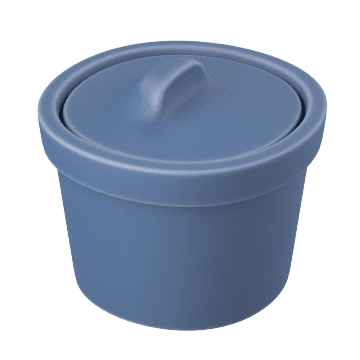 They are made from a chemical-resistant, insulating material that keeps the contents cool and minimizes exterior condensation, and they have lids that help protect the contents from contamination and evaporation. 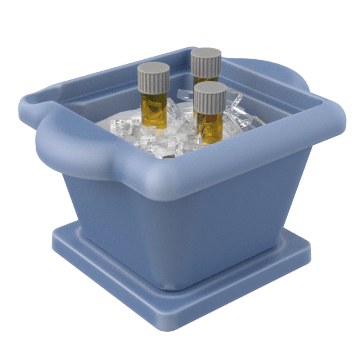 Keep samples cool in these round buckets. 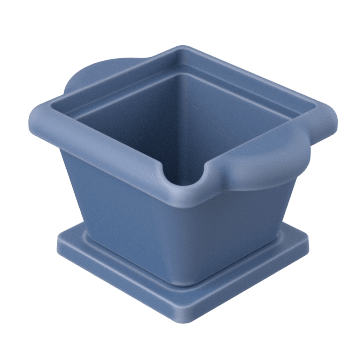 Transport or store lab samples in ice or water baths in these rectangular or square containers.